South Texas Birding Photo Safari with Jason Odell Day 1. 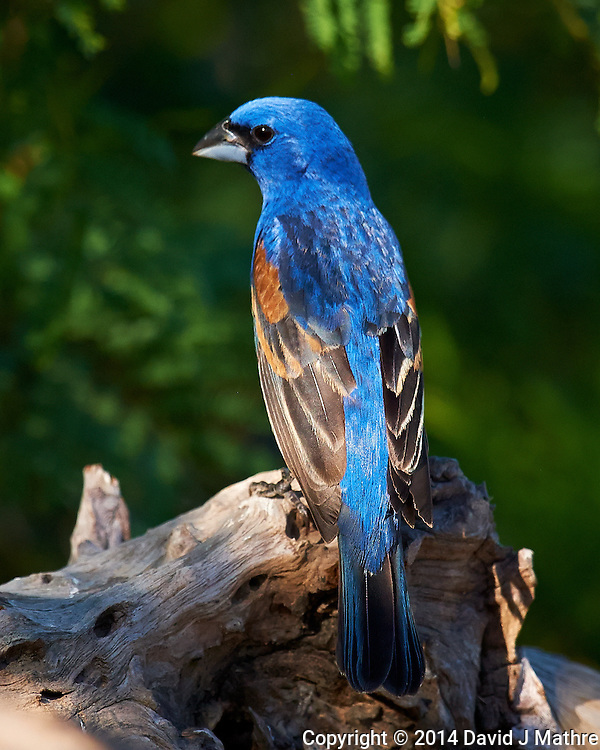 Blue Grosbeak in Southern Texas. Image taken with a Nikon D3x camera and 600 mm f/4 VR lens (ISO 800, 600 mm, f/5.6, 1/2000 sec). +David Mathre Another great bird photo. I love your birds. +Tom Malloy Thanks, some days I am not sure anyone is viewing my images. +David Mathre Well I love your work. Sorry I don't comment much. Keep posting.